Why is Email Segmentation Key to Increasing Engagement? To paraphrase one of my mentors, Seth Godin, if you appeal to everyone, you’ll appeal to no one. Email segmentation allows you to send the right message to the right people, at the right time. But who cares. 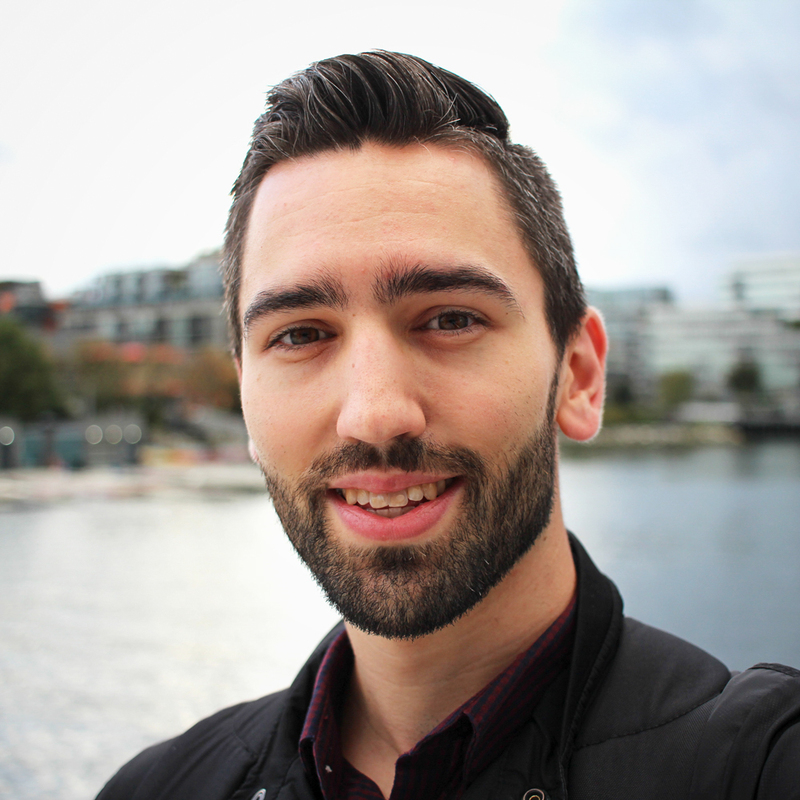 Your subscribers are already the right people and are interested in what you say, right? Well not exactly. To look at a real-world example, let’s say you’re talking to a group of your friends. There are some topics that you know everyone will engage in, the new child of a mutual friend, or everyone might be really active and enjoy a conversation about hiking. But inevitably you start talking about something else with a smaller appeal, perhaps a movie that you liked, and one person has no interest in hearing about it so they walk away to “get a drink”. Then the next topic might be about some shoes you bought, now the men are turning away and start having their own conversation. Then you start talking about your project at school, and you’re left with your one friend from your class. Sure this is an extreme example, but it helps us illustrate a point. You can’t always have a message for everyone in your emails. And the best case scenario a couple of people will engage and others will ignore, or the worst case, they will unsubscribe and start paying attention elsewhere. With segmentation, you can decide before or after you’ve prepared your email, who will ACTUALLY be interested in reading this? For example, getting sign-ups for your local event isn’t going to happen from your out-of-town volunteers. 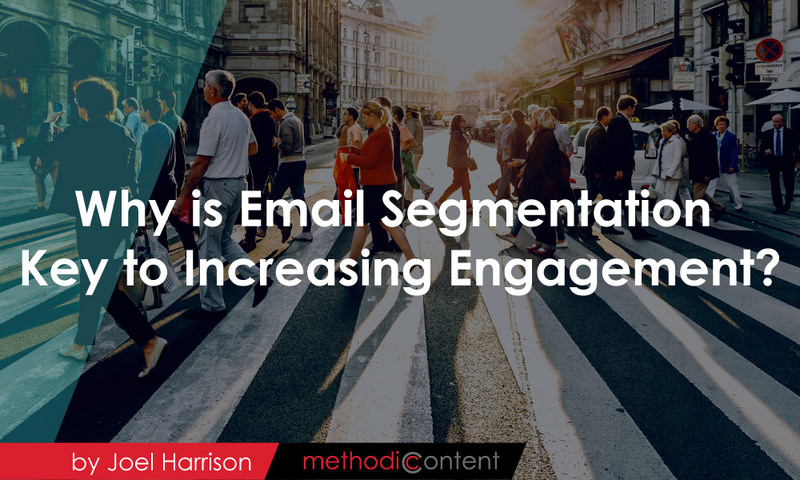 Segmentation allows you to write an email to fill a purpose then decide which segments will be interested. Or it allows you to choose a segment to connect with, and then write an engaging email that will appeal to them directly. That way you can define your segments then write 3, 4 or 5 different emails to promote your year-end giving campaigns, for example. Sounds like more work? Only slightly. You don’t have to create the entire thing from scratch, but tailoring a template to specific groups will go a long way to increase responses. Basic types of segmentation for nonprofits could be the split between one-time donors, recurring donors/members, volunteers, and local supporters. But you can get even more specific, such as by occupation, by age group or family status. The trick is to outline the groups that would benefit from a different message. Some segmentation isn’t useful. Male versus female, unless you’re supporting a gender-related cause, probably won’t matter to your message. However, if you have corporate sponsors, and you have individual sponsors that are mostly parents, you’ll want a completely different message in your emails to ensure you connect with them on the right level. So in short, email segmentation ensures you don’t bore (or annoy!) people with irrelevant messages while simultaneously improving engagement by providing messages that attract people at a deeper level.